Happy December! Thank you to all of you who have already commented on this week's book study of Children's Mathematics. If you haven't joined us yet, it is not to late! Head over to the first post for more information. 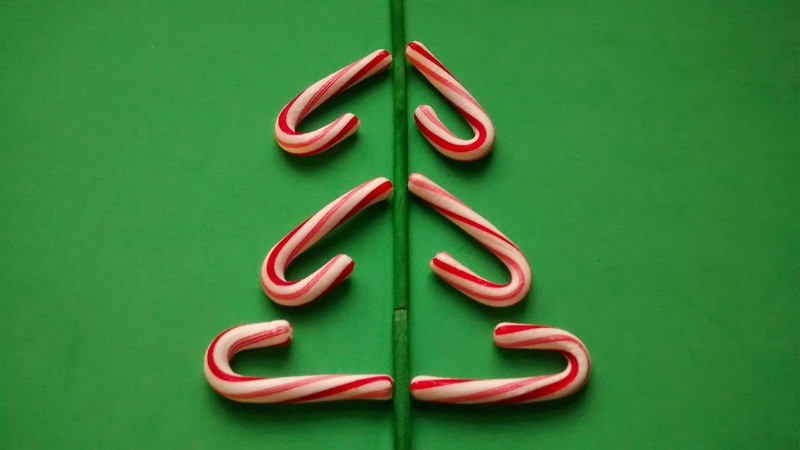 With Christmas just around the corner, I wanted to share with you 5 of my favorite candy cane math activities to use in primary classrooms. I like using using mini candy canes for these activities but any type should work! These activities can be used in whole group or small group settings and some of them make great math centers if you do Guided Math. 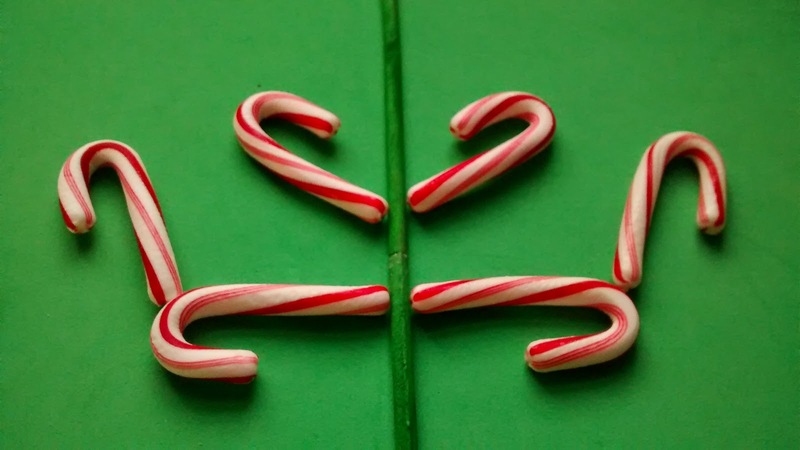 Candy canes are a fun way to introduce or reinforce the concept of line symmetry. You can get mirrors out if your kids are new to these ideas or just make a line and have them experiment with making a symmetrical picture. You can even grab your camera and snap pictures of students creations to make a class book. 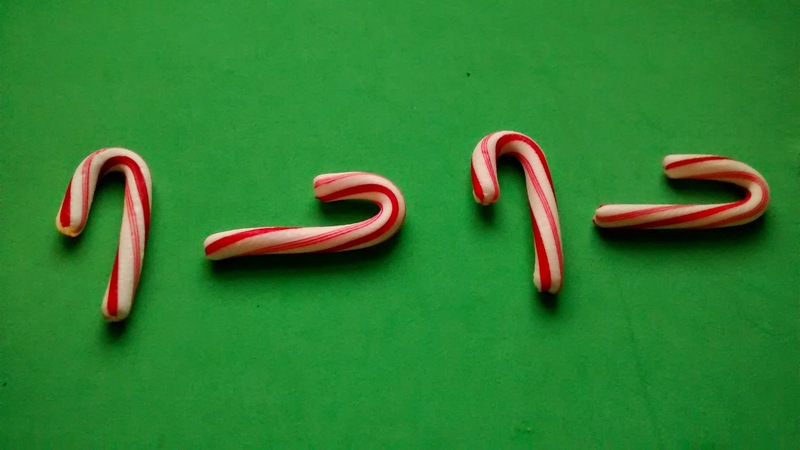 Candy canes make a great unit for measuring with primary students. 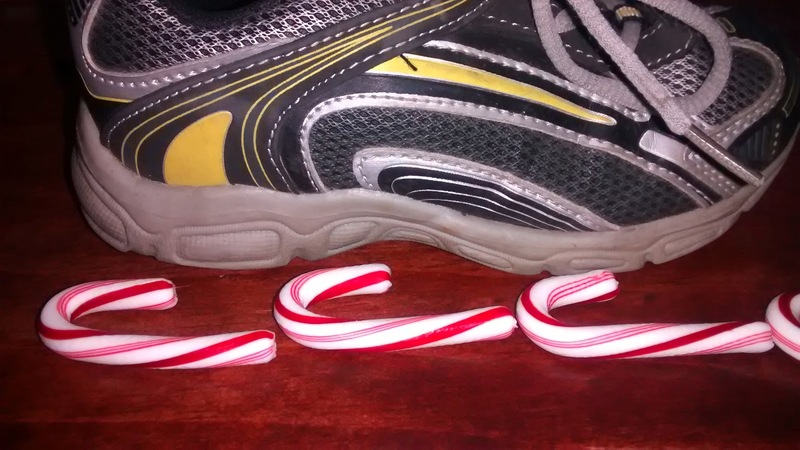 Mini-candy canes add accuracy and make it possible to measure shorter items. 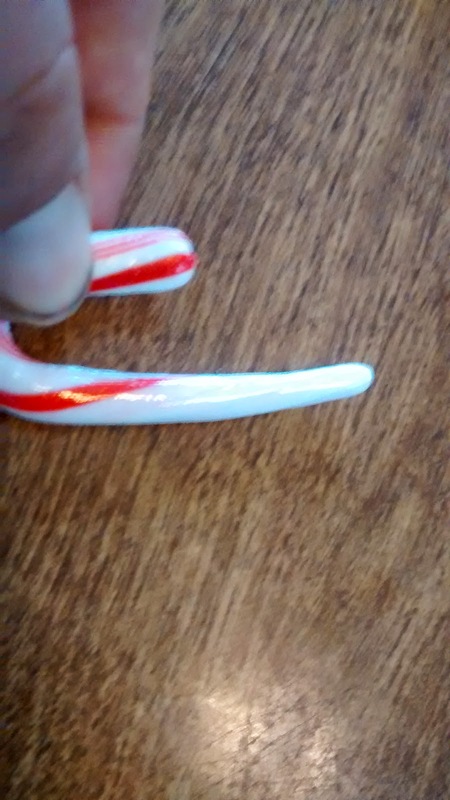 If you are using standard sized candy canes, have students measure things that are longer. 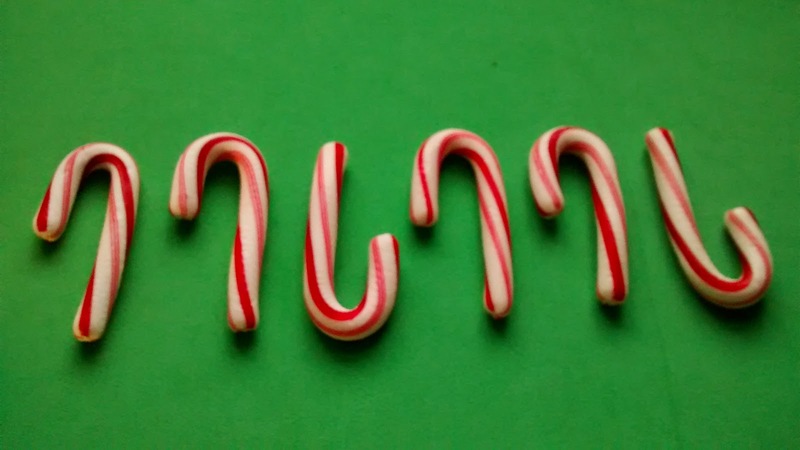 Depending on the level of your students, you can have kids measure to the nearest whole candy cane or go ahead and open up the idea of fractions. I am a big fan of giving students a chance to estimate and count in all grades. There are so many math skills you can introduce or review with an estimation jar. 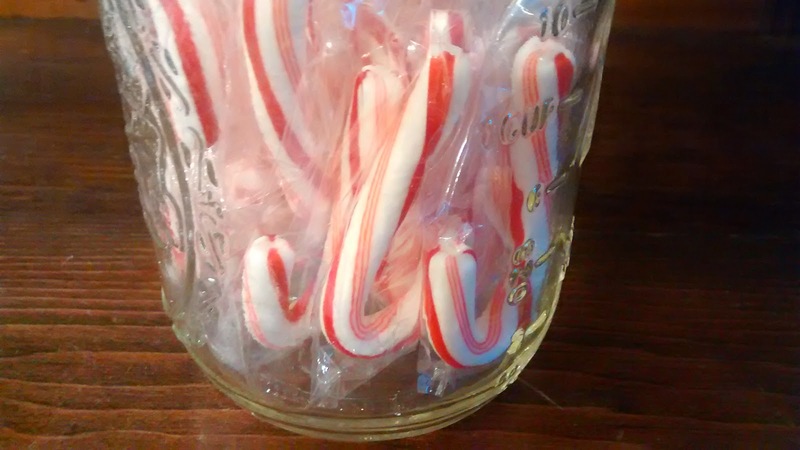 With candy canes it is a lot of fun to fill 2 identical jars. Fill one with regular candy canes and the other with mini ones. See how they relate. For more ideas on estimation jars, check out my Counting and Estimating Routines Series. If your students are anything like mine, than chances are you have a student or two who struggles with positioning words like sideways, upside down and to the right. This is a great time to work on positioning words and patterns at the same time. 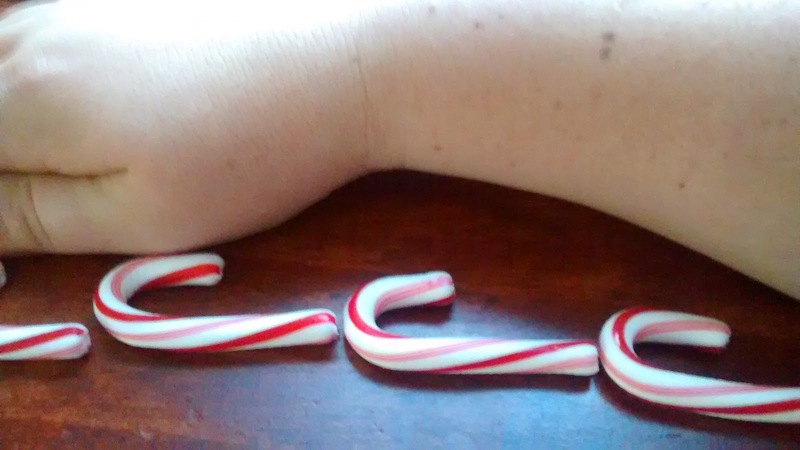 Once you have had a chance to use the candy canes for math, the kids are going to want to eat them. Have them take 100 (or 20 or 300, etc) licks and see what the candy cane looks like after that many licks. If appropriate for your age group, had then keep track of their licks with tally marks. If tally marks aren't something you want/need to work on plain old rote counting works great. Looking for more holiday fun for primary students? Check out this free reindeer game or some great penguin activities. 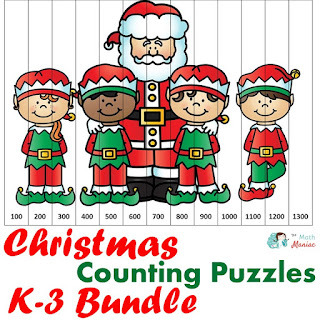 Looking for more fun Christmas math activities? 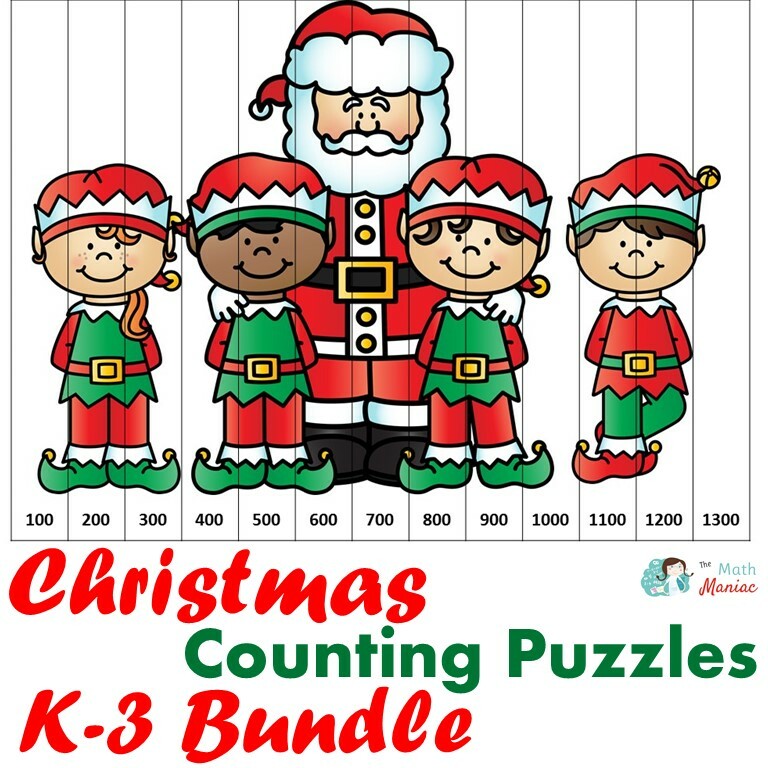 These counting puzzles are a fun way to practice a variety of counting skills and make an excellent math center in the week leading up to Christmas! You can grab the FREE SAMPLE SET here! They are available for Kindergarten, grade 1, grade 2, grade 3 and as part of a money saving bundle! 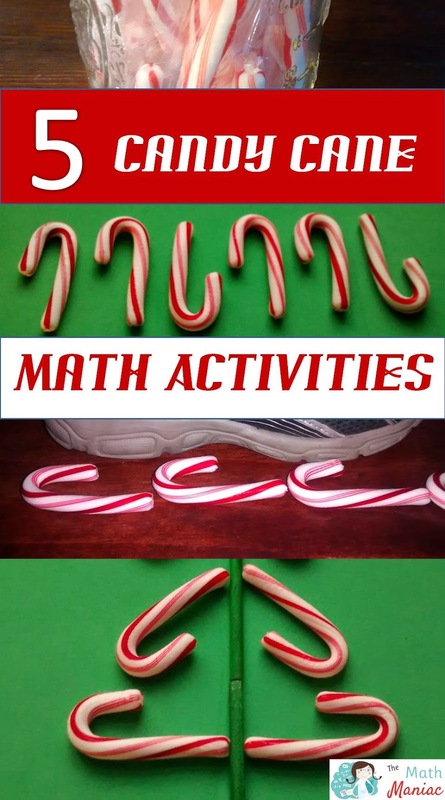 Thanks for all of these ideas - I see a candy cane math day in our near future!! I usually get a huge tub of mini-candy canes and we use them for a day or two until we are out of ideas! LOVE these ideas! Thank you.